Could you use more miracles in your life? Could you use more miracles in your life? How about dozens of miracles everyday of your life? learn the secret to manifesting the life of your dreams? live completely free of fear and self-doubt? experience profound physical and/or emotional healing? discover your true purpose and feel entirely free to live it? The first month of lessons is dedicated to Miracle Mindedness, phase 1 of the E3 Transformational Triad. Laying a solid groundwork for the rest of your spiritual journey, this stage shows you how to see miracles and embrace a tangible sense of the Divine in your life now. The second month of lessons is dedicated to Miracle Matrixing, phase 2 of the Triad. 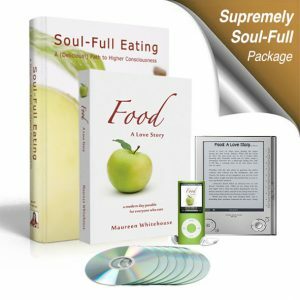 In this stage, you will truly “walk the talk” as you discover how to fully embody a liberated and miraculous nature. You will become intimate with the art of manifestation, and transform your life in ways you never thought possible. 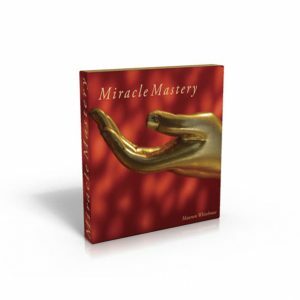 The third and final month of lessons is dedicated to Miracle Mastery, phase 3 of the Triad. As the culmination of your transformative journey, this stage will empower you to boldly expand your miraculous vision and creativity into the world. You will learn how to continually amplify the scope of your newfound revelations by sharing them with others – to the very last day of the eCourse, and far beyond. You deserve to experience miracles everyday of your life. 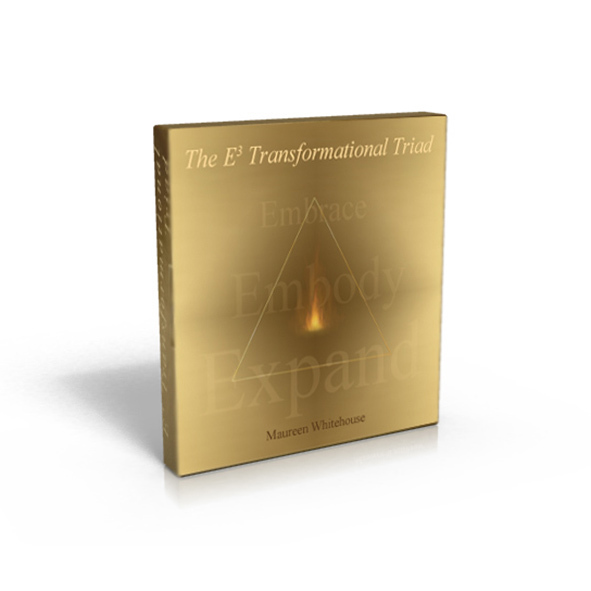 Sign up for the E3 Transformational Triad Complete 90 Day eCourse Series today, and receive Day 1 of the eCourse in your email inbox tomorrow.